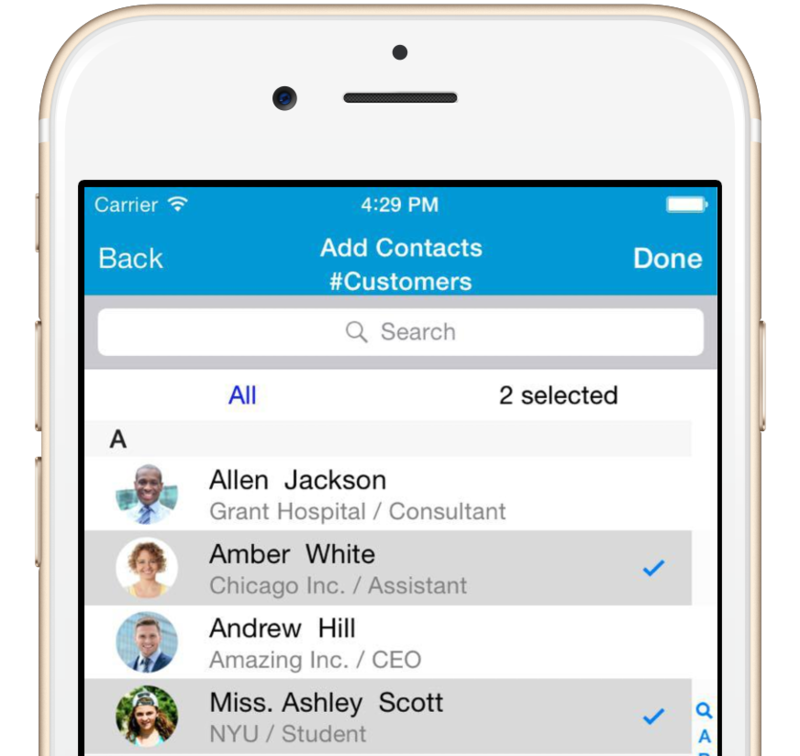 The holy grail of making the most of your contacts is staying organized. 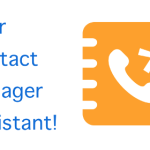 Most, if not all, of today’s contact management apps offer limited functionality to help you stay organized. For example, the iPhone Contacts app does not let you create groups. Similarly, Android’s Contacts app leaves much to be desired. 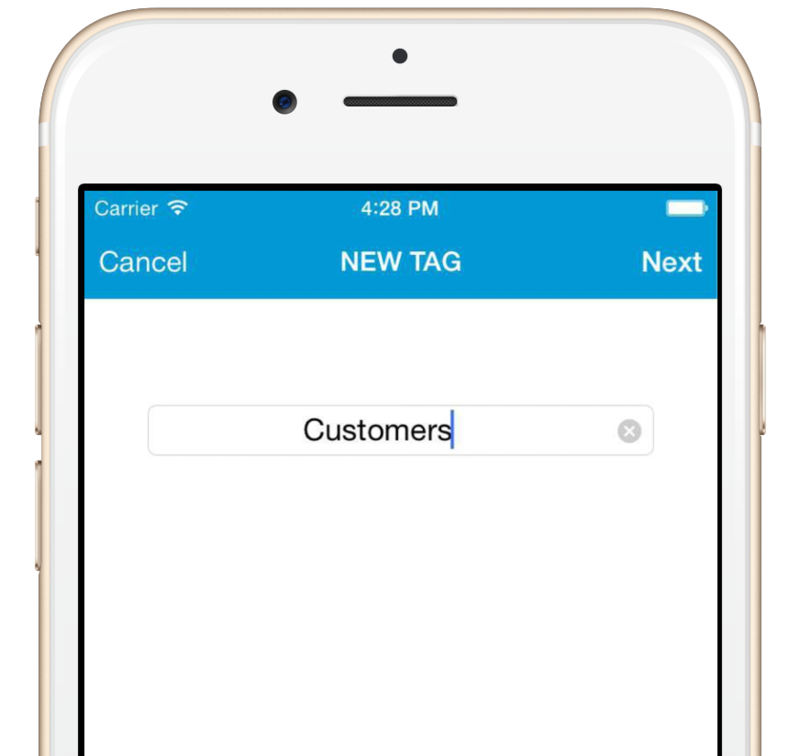 Today, we are happy to launch the first step towards the goal of helping you get organized, and more importantly, stay organized: #Tags. 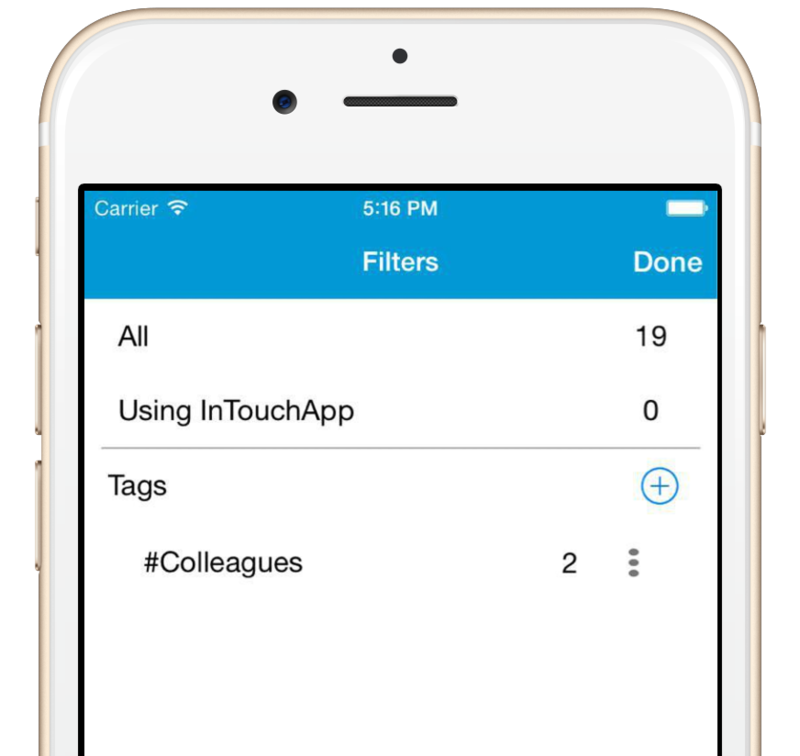 You can use a #tag to create a list of your contacts. For example, create a #Family tag for all people who are part of your family. If you are into sales, you could create tags such as #Leads, #Prospects, #Customers to easily track your sales process. Suffice to say, the possibilities for using #tags are limitless – only limited by your imagination! As with contacts, your #tags will stay with you even when you switch devices or use multiple devices. So next time you move from an Android to an iPhone, you are sure to carry your organized contacts along! 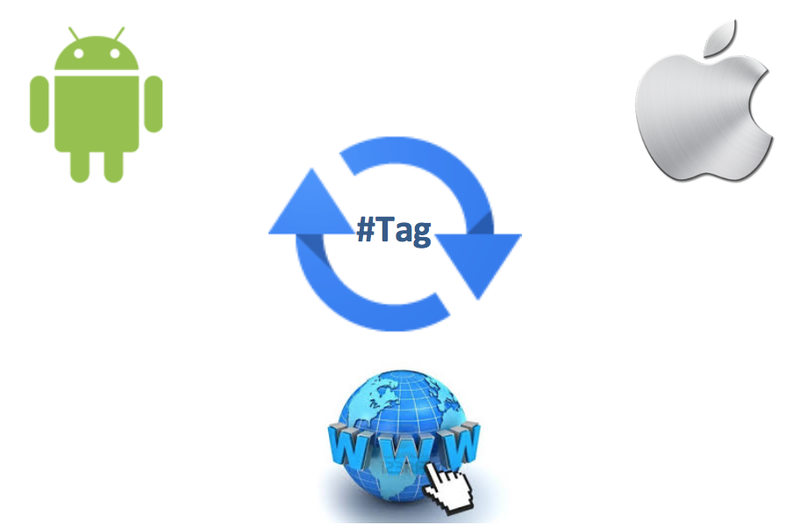 Or, let’s say you use an Android and iPhone at the same time: add #tag on your Android and see it on your iPhone. Add a contact to a #tag on your iPhone and it is reflected on your Android as well! 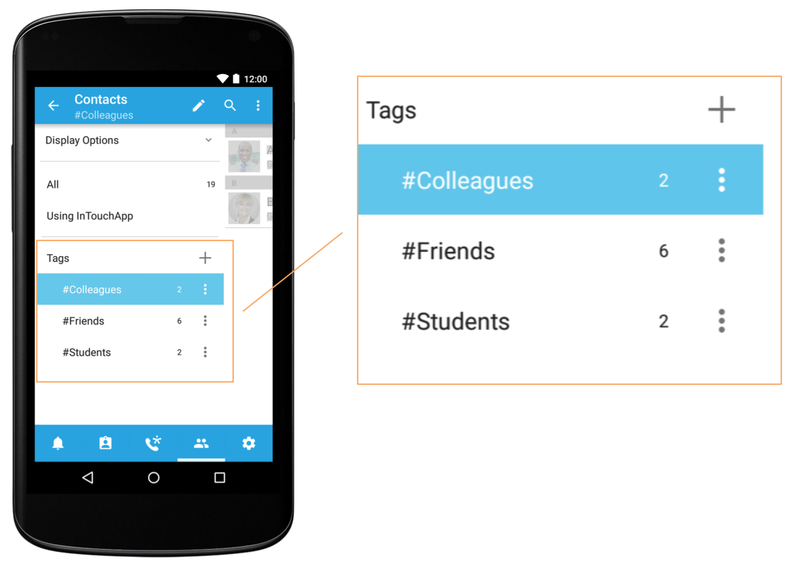 Getting started with #tags is really easy! Here are 3 steps to add your first #tag. Get organized today and stay ahead of the curve! Welcome to InTouch’s fresh, new look!